Do you like what you are reading? Do you want to reach the ever-growing international community in the Netherlands? Awesome! because DutchReview wants to offer you the possibility of getting your message out there! Placing your advertisement, in whatever shape, on our pages is a guarantee that your message will be heard by a large and dynamic crowd. 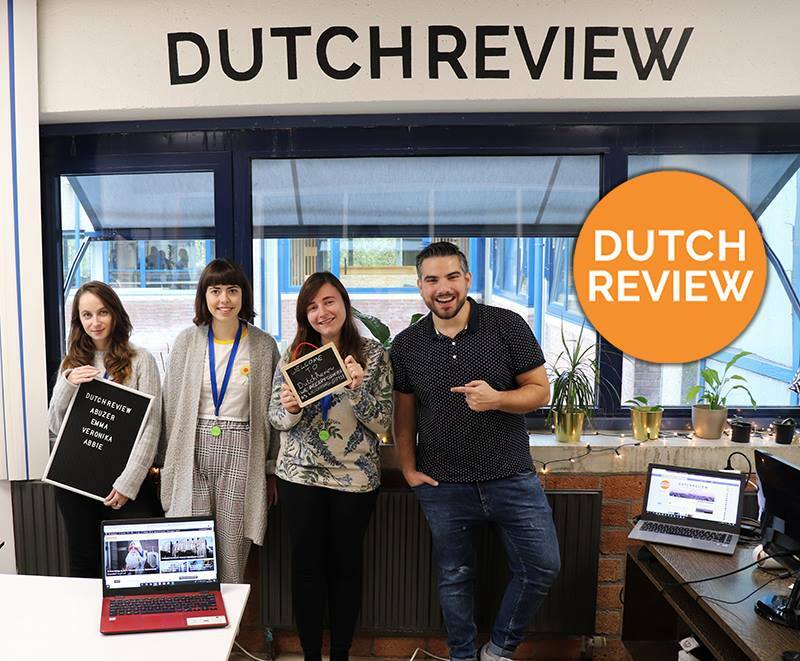 DutchReview is aimed at people either living in the Netherlands, the young and international crowd or people having a strong affinity for all things Dutch. With over 275.000 unique visitors each month, your advertisement will not fall on deaf ears. Want to make a direct impact? We have over 58.000 Facebook followers and thousands of people following us on Twitter, Youtube, Instagram and through our newsletter. The best option for most parties is content marketing. DutchReview will feature your product in an article written in our typical style. Your product will draw attention in an authentic way, we will only feature products and services that fit DutchReview thereby always ensuring a natural and authentic experience for our readers. Content Marketed articles will also help your business get ahead in the long run. Your website will also receive a sustainable SEO boost by being linked to by DutchReview. Naturally, we will promote your article on our social media outlets. Together we will decide on what style and kind of article will fit your needs and goals best. We’ve worked successfully with innovative companies such as Bunq or grand cultural institutes such as the Kröller-Müller museum. Interested in our services when it comes to photoshoots, content writing, translating or video-producing? We can help you out with that as well! Check out our DutchReview Productions page.